Van Morrison - The Healing Game (Deluxe Edition), the latest volume in Legacy’s monumental Van Morrison catalogue reissue project, is a three disc collection chronicling the sessions, collaborations and live performances surrounding Van’s mid-career masterpiece, originally released in March 1997. 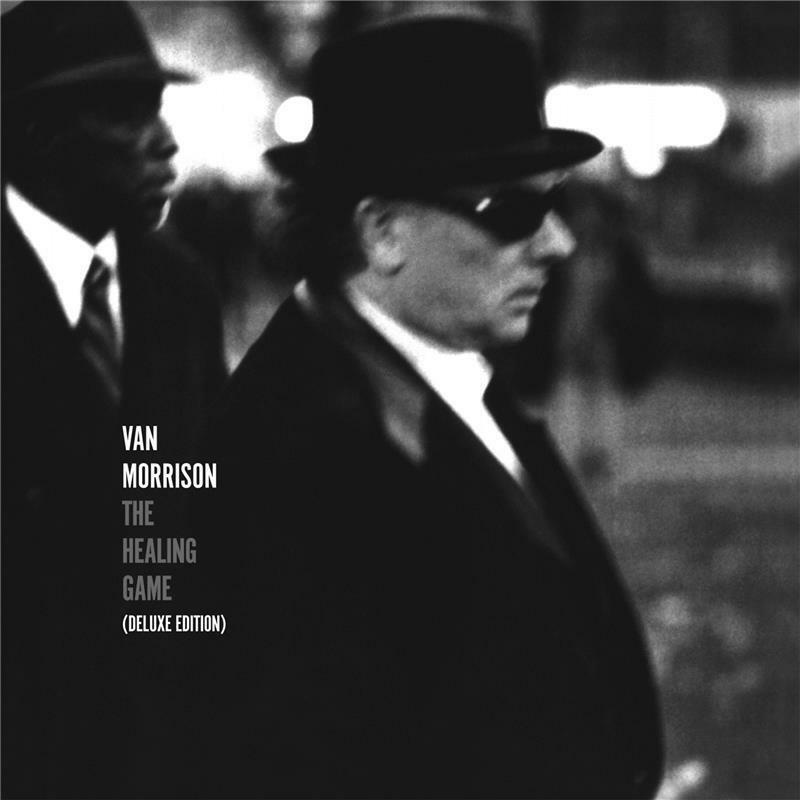 The Healing Game (Deluxe Edition) is produced by Van Morrison. The Deluxe Edition’s first disc, “The Original Album Plus…” features the ten classic recordings that form the core of The Healing Game in addition to five bonus tracks, previously issued on singles or compilations, assembled together here for the first time. “Disc 2 - Sessions & Collaborations” includes formative early versions of “The Healing Game” and “Fire in the Belly” and a variety of previously unreleased recordings, and “Disc 3 - Live at Montreux 17 July 1997” finds Van at the peak of his on-stage powers soulfully roaring through an extraordinary live set featuring songs from The Healing Game alongside hits and personal favourites from his catalogue.